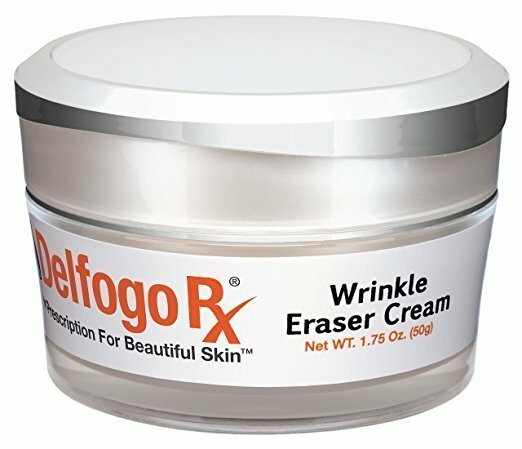 The skin care products in the Delfogo Rx line have been carefully designed by our in-house team of cosmetic chemists and pharmacists to work on all skin types and tones to keep you looking your best. 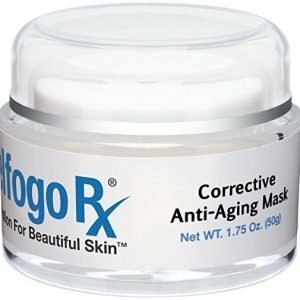 These products have been universally heralded for their ability to repair years of damage to the skin and reverse the signs of aging to bring back a younger and healthier appearance. 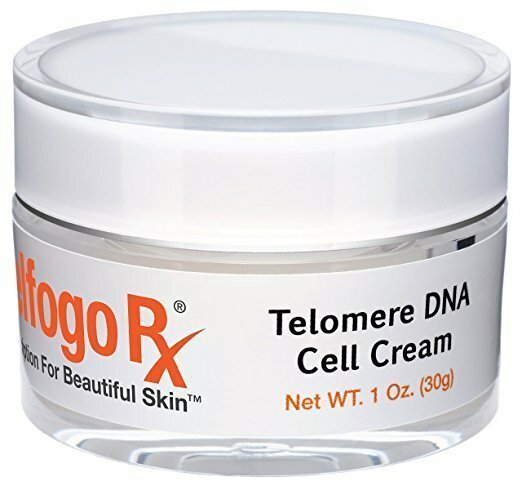 Formulated with the highest concentration of peptides available, our world class laboratory spared no expense in creating some of the finest anti-aging skin care products on the market. 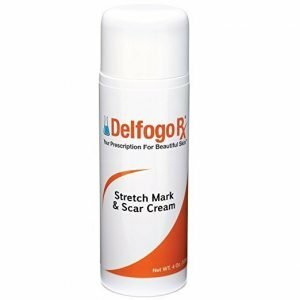 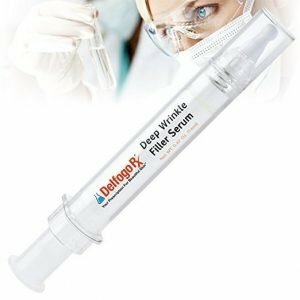 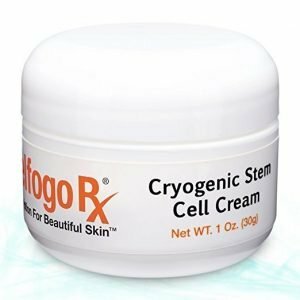 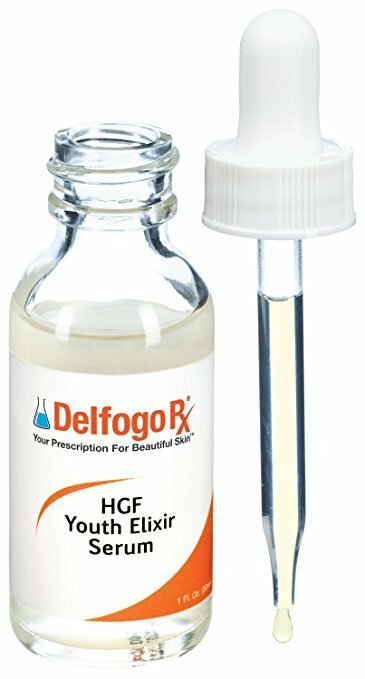 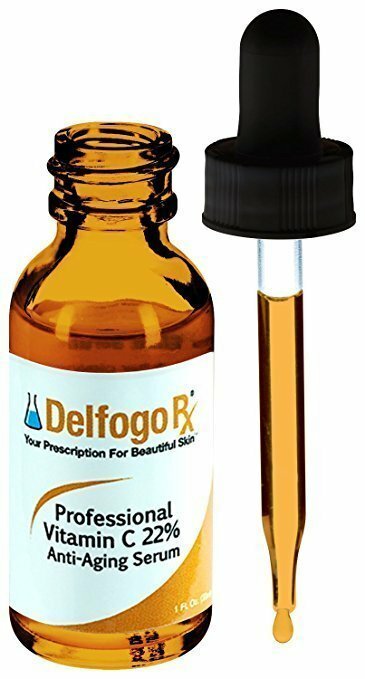 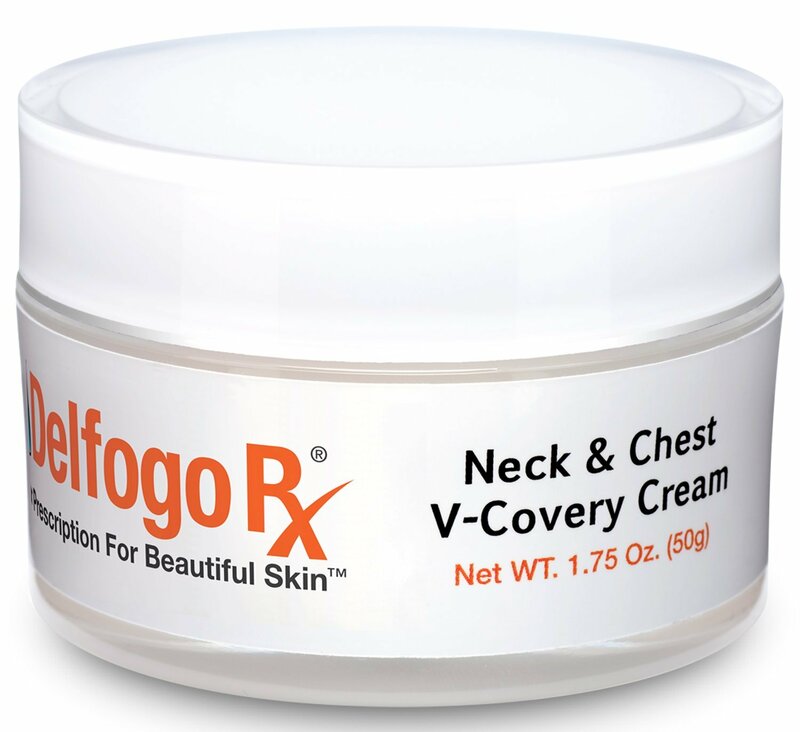 By working directly at the skin’s outermost layers to bring about a more youthful appearance, and also penetrating deep into the dermis to fight the signs of aging at its source, Delfogo Rx products were designed for long-lasting effects. 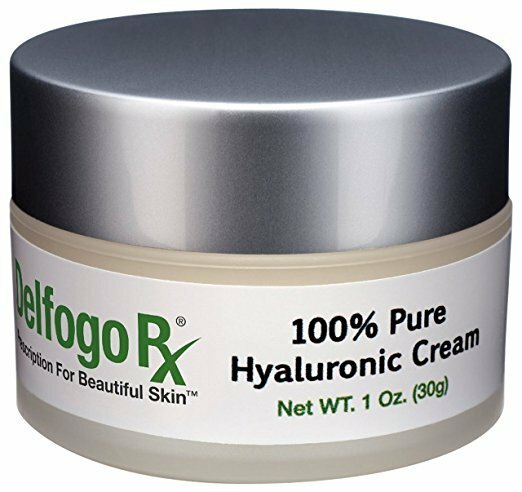 With persistent and consistent application of these products in your daily skin care routine, healthier, stronger, and more vibrant skin is your reward.